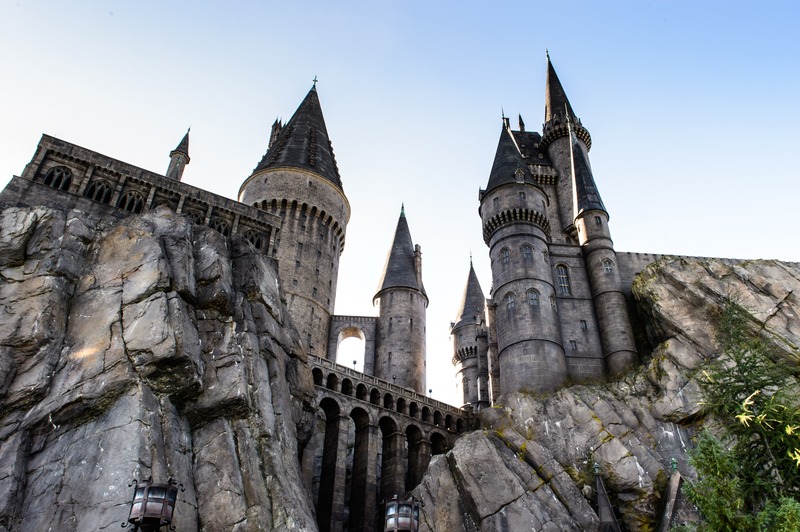 A new Harry Potter themed study abroad program by California State University San Marcos will see non-wizarding “muggles” heading off to the land of Hogwarts. It seems as though, finally, the bridge between the wizard world has been built as the university prepares to send students on a culturally enlightening tour of Britain and Scotland with a Harry Potter theme. Students will also explore hometown of author J.K. Rowling and will visit King’s Cross Station in London. 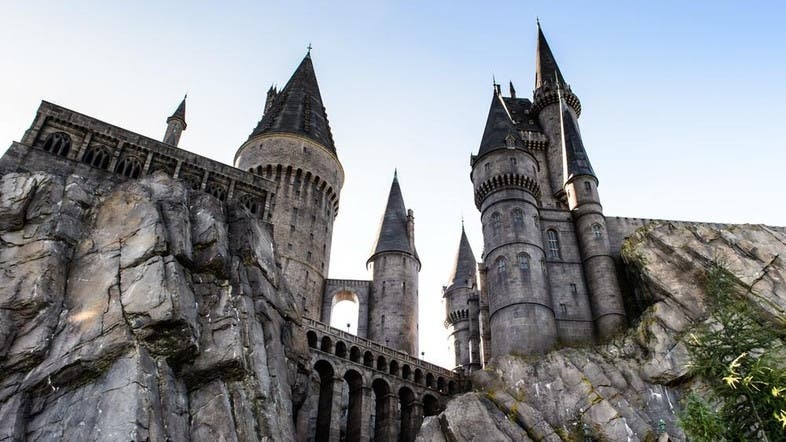 The students will then explore the fine line between fiction and reality when they visit Hogwarts School of Witchcraft and Wizardry, or Gloucester Cathedral where the hit film series was filmed.